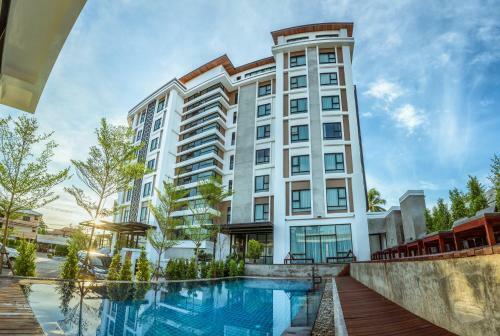 Featuring free WiFi, a restaurant and an outdoor pool, S Park Design Hotel offers accommodations in Vientiane. Guests can enjoy the on-site bar. S Park Design Hotel: Nice place to stay - See 34 traveler reviews, 60 candid photos, and great deals for S Park Design Hotel at TripAdvisor.